As more Amazon sellers join the grand e-commerce landscape, it becomes increasingly more difficult to find private label product ideas that are not overly saturated or marginally profitable. Being first to market with any new and exciting product seems to be a matter of luck more than conscience choosing of products to source—or is it? Searching Amazon for your next best-selling product might seem like a good idea, but in reality, it can be a surefire way to retread old ground. Finding alternative outlets from which to discover private label product ideas is more crucial than ever due to the ever-increasing number of private labels springing up on Amazon. However, there are places online and offline to find private label product ideas that are both unconventional and lucrative. 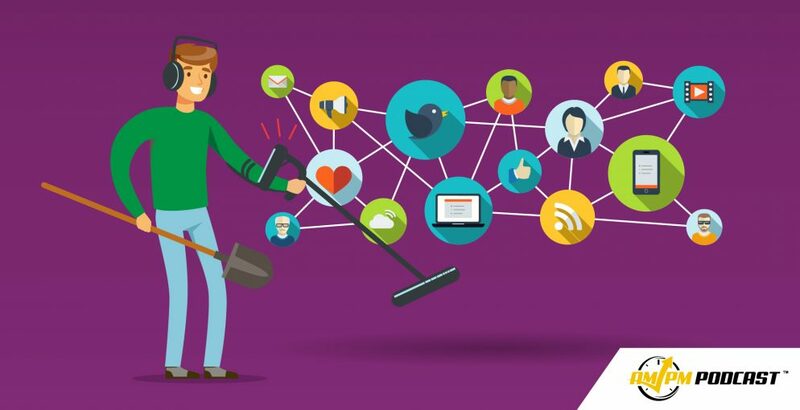 Social platforms are increased in popularity and functionality and have also yielded many new creative ideas that speak to many different groups of people. In episode 166 of the AMPM Podcast, host Manny Coats speaks with high-earning Amazon private label seller Tim Jordan about the fallacy of using Amazon to find new private label product ideas. This misconception is due in part to the oversaturation of sellers offering the same products and the misleading data generated by Amazon. Even if a particular product is hot right now, the competition is fierce and is difficult to break into without significant investment. 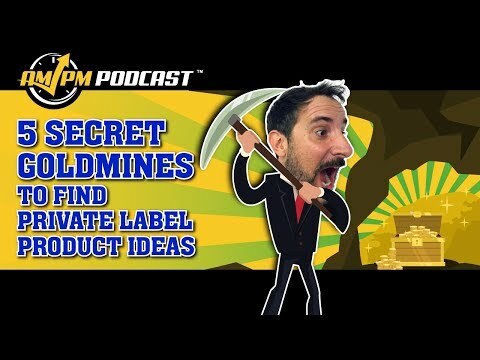 Additionally, Tim shares five places online that he has found to be very lucrative in discovering new private label product ideas that are low competition and have the opportunity to be first to market in many cases.